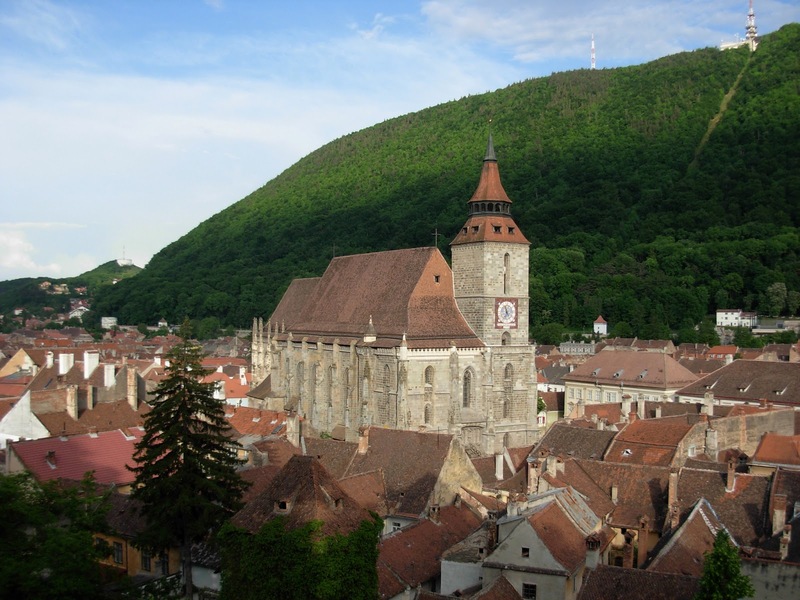 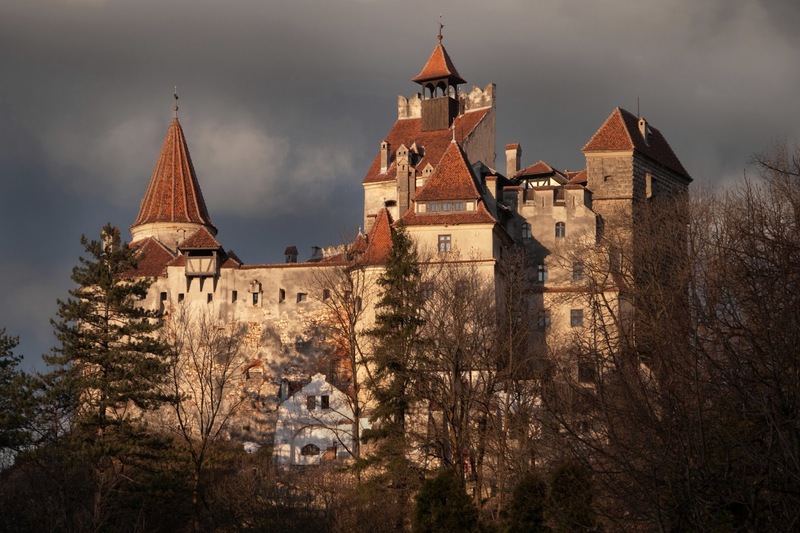 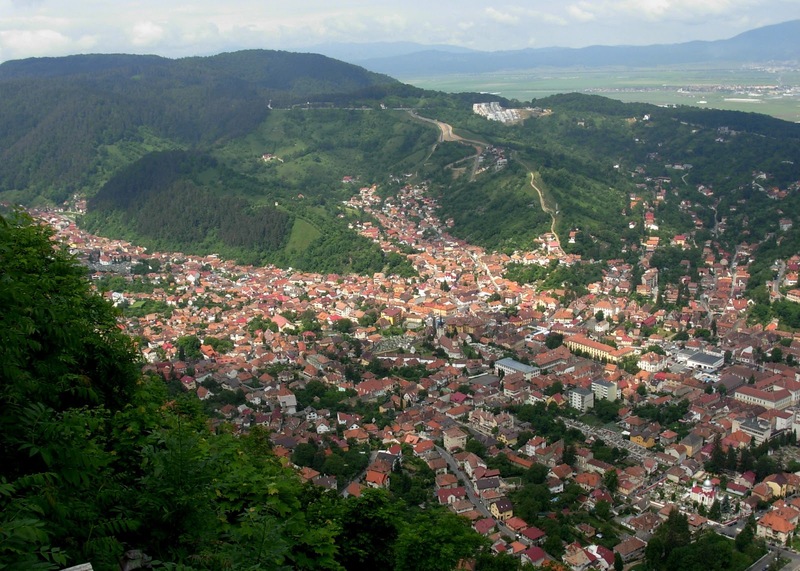 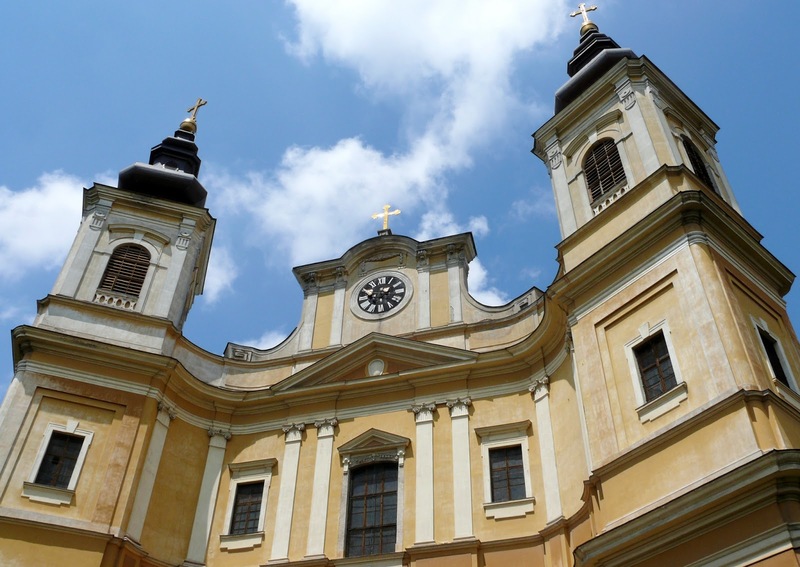 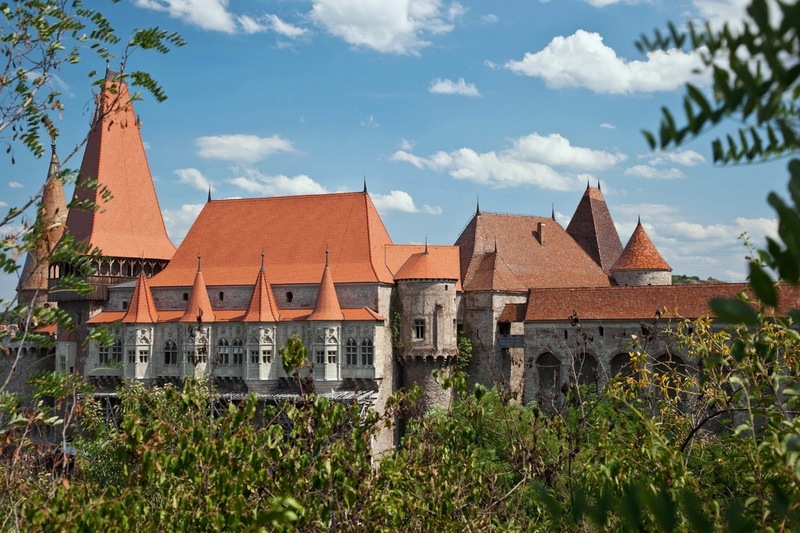 Transylvania conjures a vivid landscape of mountains, castles, fortified churches and superstitious old crones. 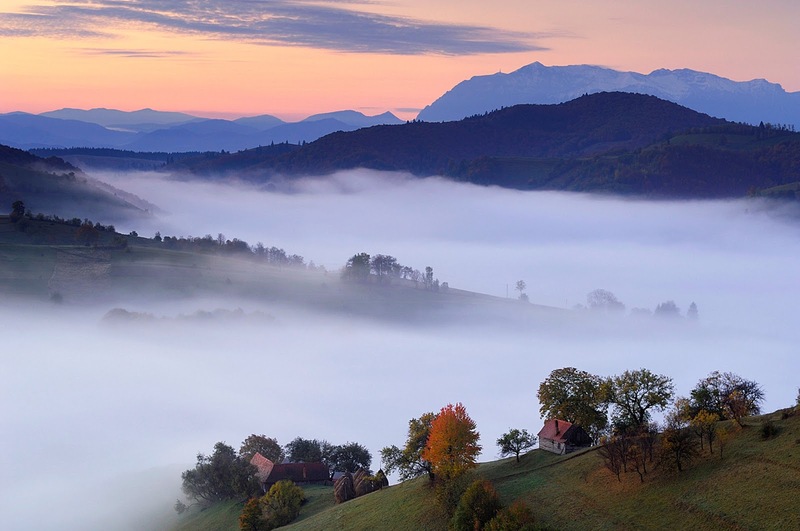 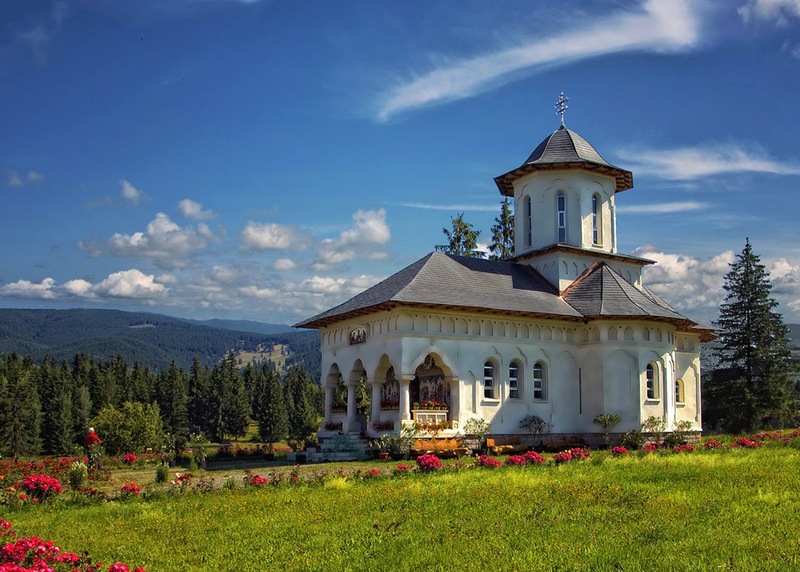 The Carpathian Mountains are truly spectacular and outdoor enthusiasts can choose from caving in the Apuseni range, rock climbing at Piatra Craiului National Park, biking atop the flat Bucegi plateau, or hiking the Făgăraş. 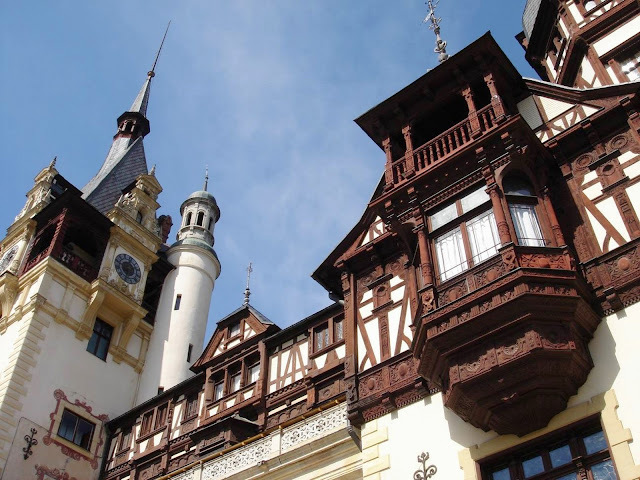 The skiing scene, particularly in the Bucegi Mountains, is a great draw, while well-beaten paths up to Bran and Peleş Castles are also worth the crowds. 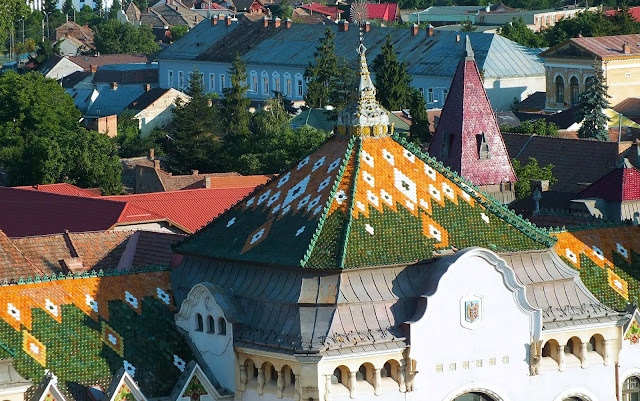 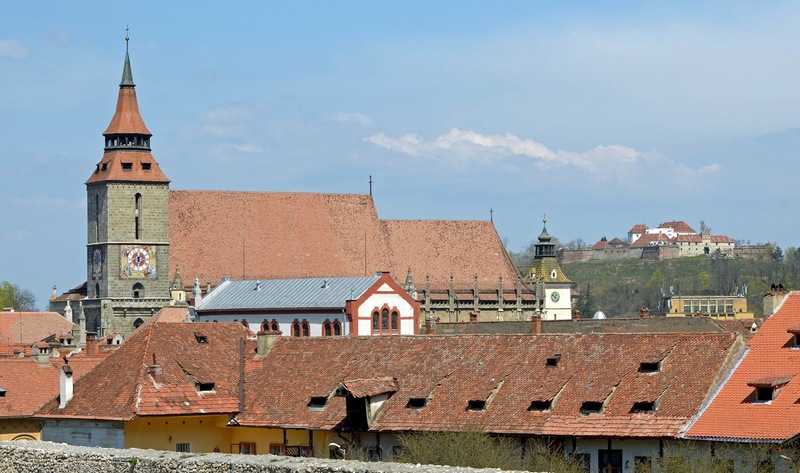 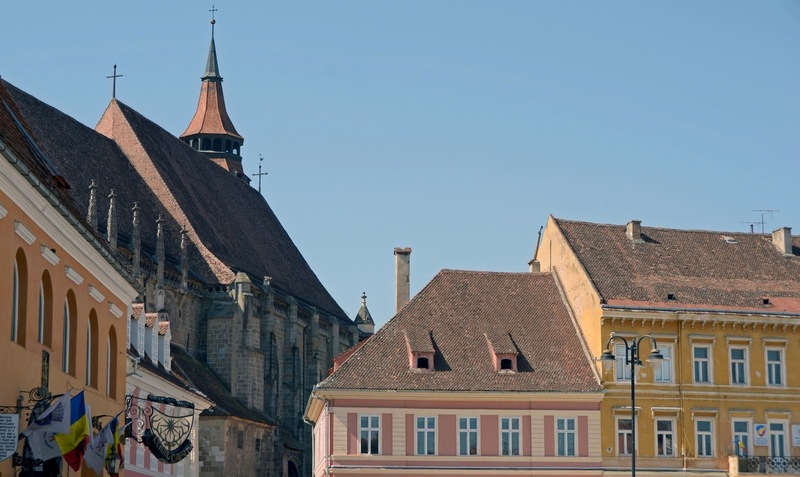 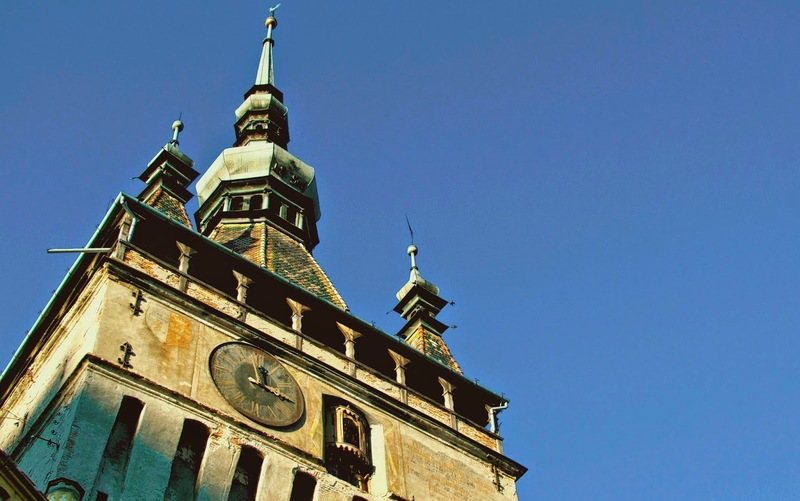 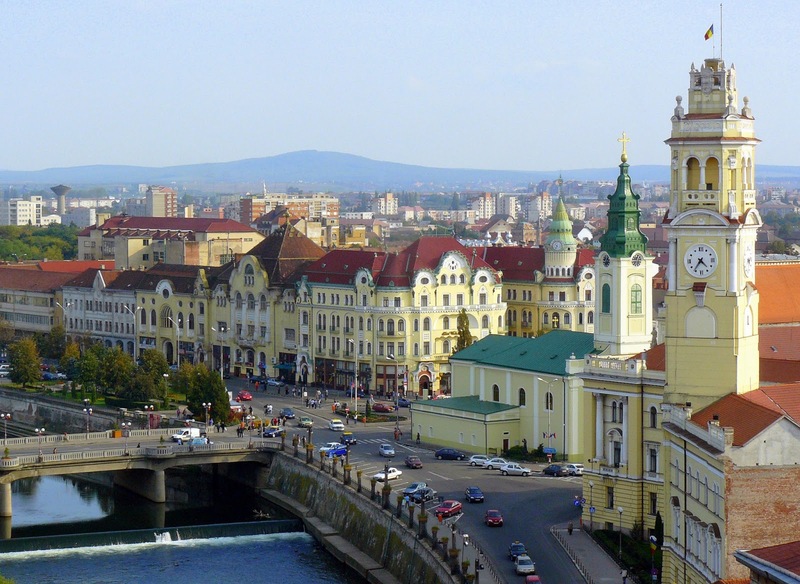 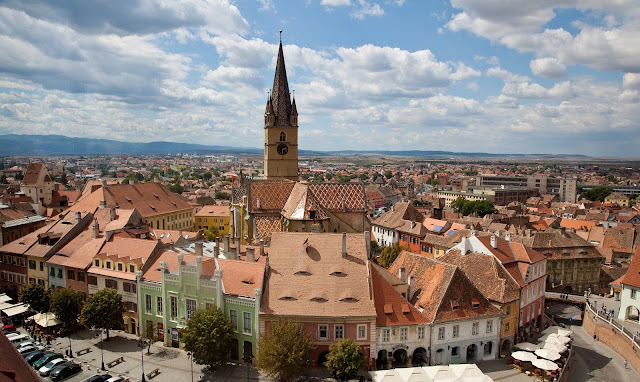 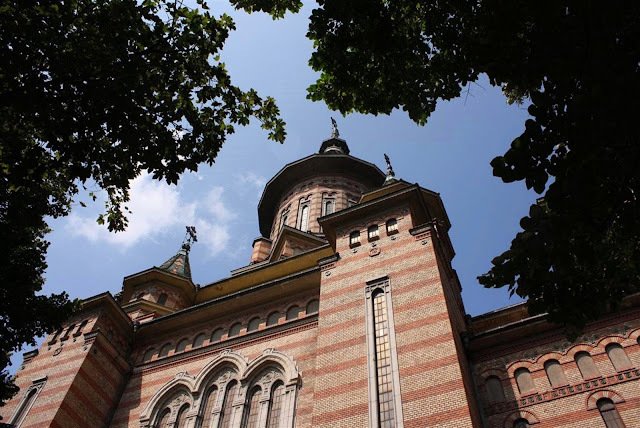 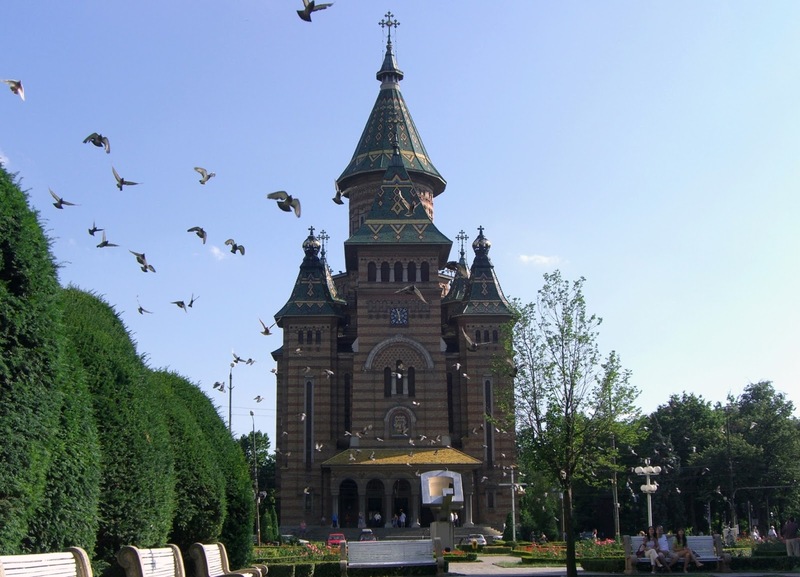 A melange of architecture and chic sidewalk cafes punctuate the towns of Braşov, Sighişoara and Sibiu, while the vibrant student town Cluj-Napoca has the country’s most vigorous nightlife. 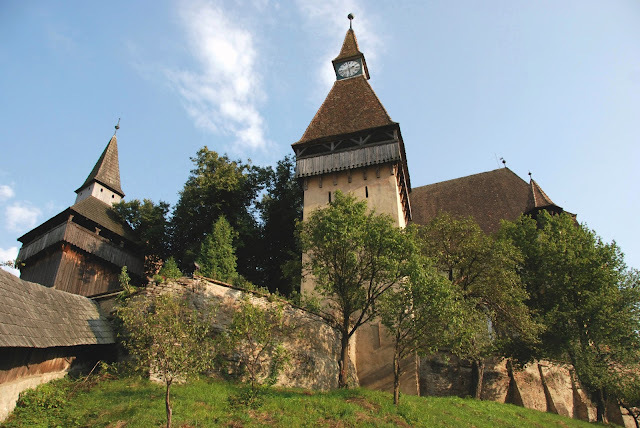 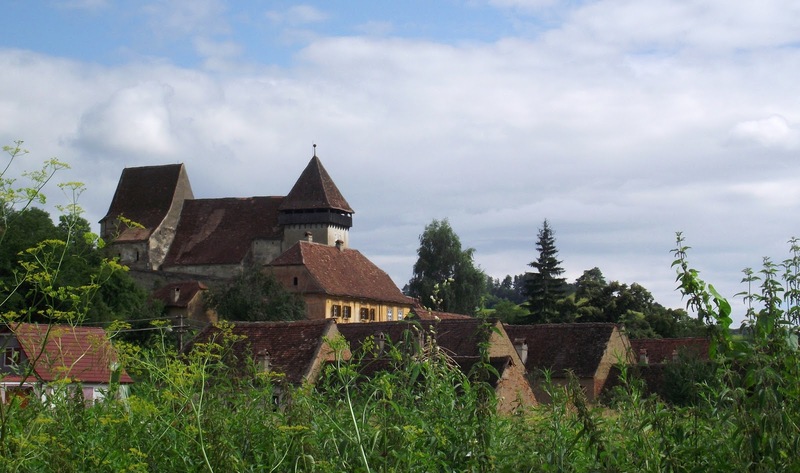 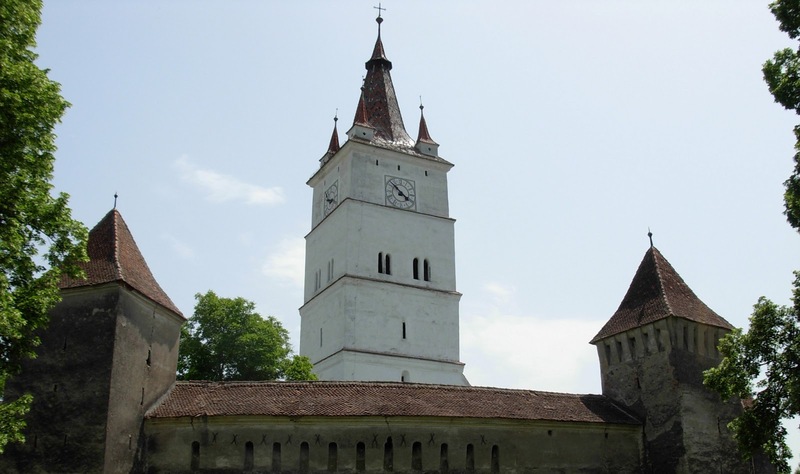 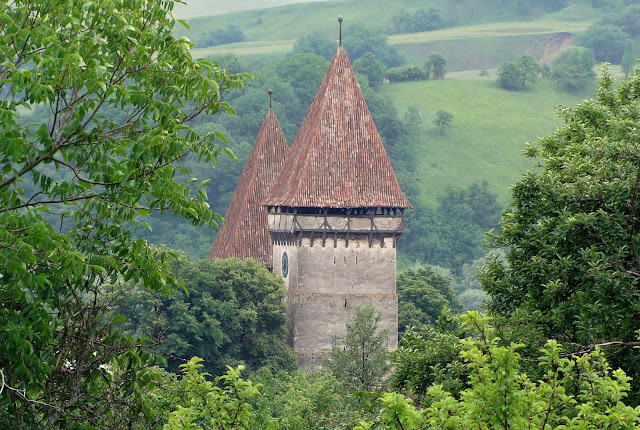 Many of southern Transylvania’s Saxon villages are dotted with fortified churches that date back half a millennium. 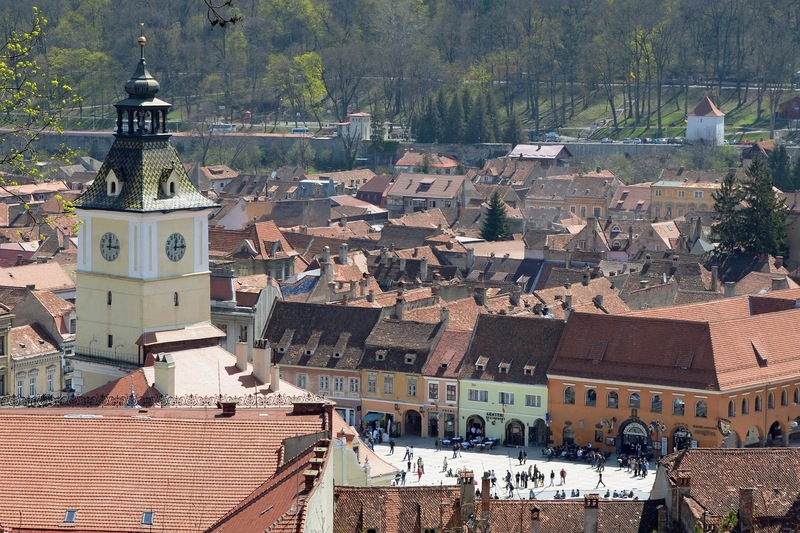 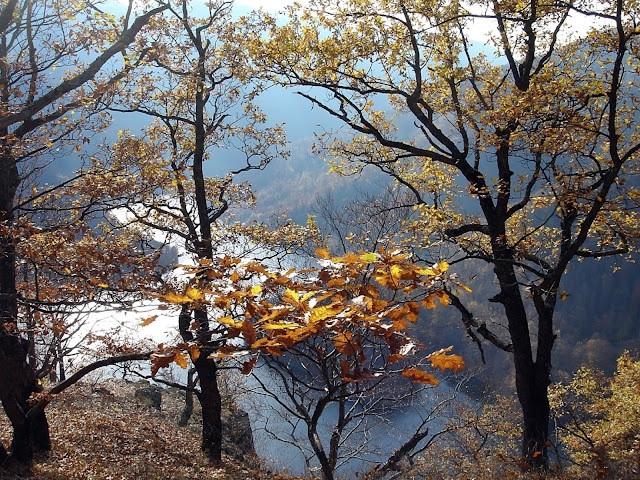 An hour north, in Székely Land, ethnic Hungarian communities are the majority. Throughout you’re likely to spot many Roma villagers – look out for black cowboy hats and rich red dresses. 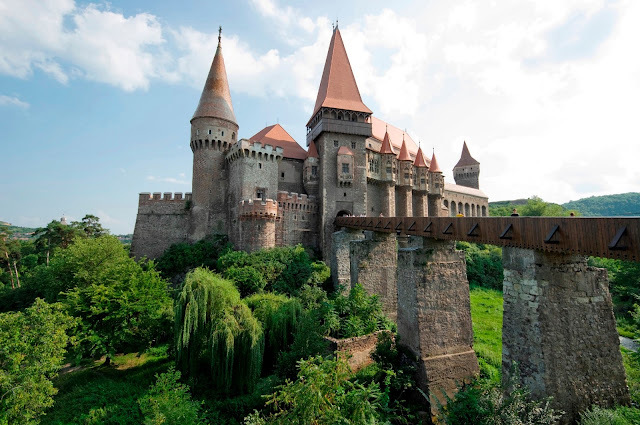 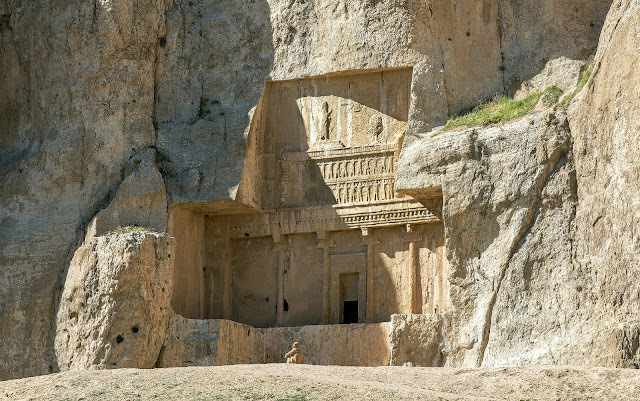 I always wanted to visit but didn't know this place is so nice! 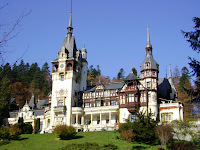 WOW, WOW, WOW ! ! ! Did You drink coffee with Dracula ;)?